A friend of mine forgot to close his utility account when moving to a new apartment. He got a delinquency record on his credit report as a result. I understand that moving is a stressful process, but please, do yourself a favor and do not forget to pay off and close out all accounts that you do not plan to carry over to your new place. Let me add a 2.5 point: unpaid bills. Any unpaid bills: medical bills, utility bills, college fines, you name it – they can all go to collections and damage your credit profile for 7 years. This point should really be grouped with the first. Seriously, don’t ever owe money to the government. Owing money to a utility company is bad enough. In my personal experience, Comcast will pull a hard inquiry on you, while AT&T will not. I cannot tell for other utility companies. However, I do know that these hard inquiries, though they are visible on your credit report, do not affect your FICO credit score. So you have nothing to worry about. On the other hand, requesting a credit limit increase will most often result in a hard inquiry; one well-known exception is American Express. Be aware that some banks and credit unions will pull a hard inquiry on you when you open a checking account with them. This is really odd, but it has happened to me. Digital Credit Union is the one I had the issue with. Perhaps credit unions will pull hard inquiries but regular banks will not, but don’t take my word for that. So what do we take from this informative article by Transunion? First of all, do not owe money and forget or refuse to pay it back. Secondly, don’t close a credit account unless necessary. 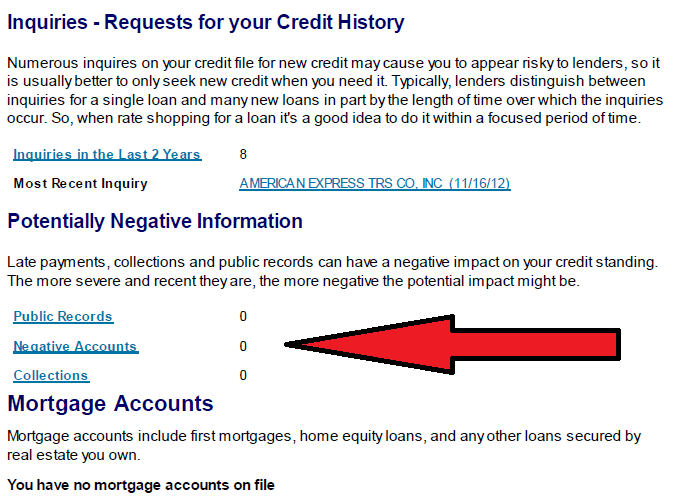 And last but not least, be careful with credit limit requests, but don’t worry about inquiries from utility companies. But as I have pointed out in the section on utility companies’ inquiries, they sometimes provide not totally accurate information. I will keep an eye on their articles and alert you if I find any other issue. It seems like a big challenge , since I had bad credit history due to unpaid school parking lot. How can I fix it if I transferred another school? How do I know and where can I get my credit report if I do not open a credit account ? Are you sure the unpaid ticket is recorded on your credit reports? If it is, the record will stay there whether you transfer or not. 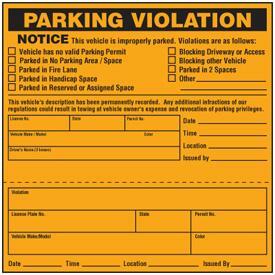 If the ticket doesn’t appear on your credit reports, I would pay it right away just in case.